The autumn of 2003, five youths decided to perform in front of the school audience before the Christmas break. The band agreed to play For Whom the Bell Tolls by Metallica. In the beginning they jocularly called themselves “Vansinne” (swedish for "Insanity"). Vansinne had a lot of fun together, though half of the band couldn’t really handle their instruments. In the summer of 2004, it was time to graduate for Zibell, Landerholm and Björck. As a result to this, the band was left without a place to rehearse (since the band used to play in the school’s assembly hall.) A couple of months later Vansinne found themselves a new rehearsal place in Slussen, Kungsör. They experimented with some songs written by themselves and performed them live along with some covers, when Slussen arranged a concert in December 2004. At this time Vansinne also changed their name to Condemnatory. The set, in the end of 2004: Andreas Zibell, drums Markus Björck, lead singer Andreas Idling, bass guitar Mattias Landerholm, lead guitar In February 2005, Mattias had to depart in order to do his military service and Idling became absent in order to be able to concentrate on his studies. Condemnatory stood without both a guitar- and a bass-player. Bravely they announced to perform a song at Ulvision anyway. This time they got in touch with Jonas Carlén who took Zibell’s seat behind the drums. So Zibell swapped to guitar. 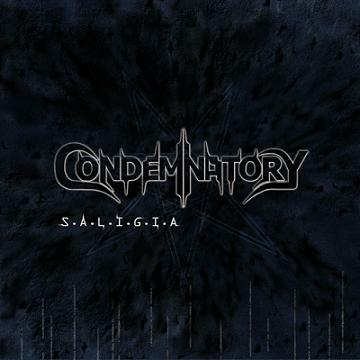 Condemnatory decided to keep this talented drummer. 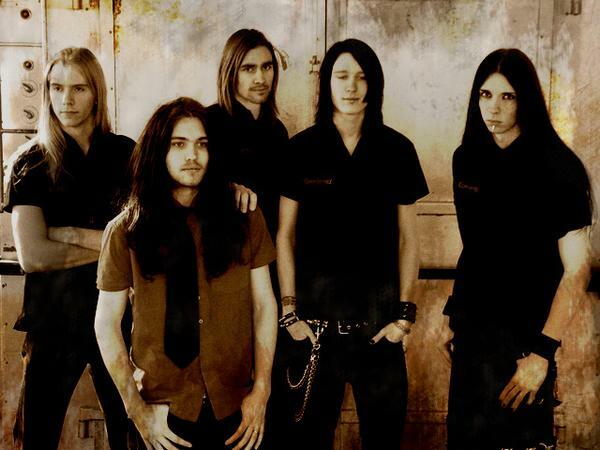 Idling came back to the band and they wrote some songs for the demo Obsolete Pain (May 2005). 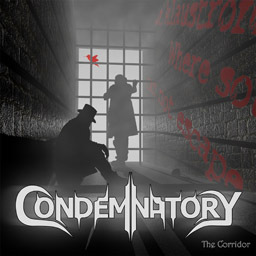 A few gigs later Condemnatory recorded their second demo The Corridor (October 2005), which was rated 8 out of 10 on metalmade.org. Their third and latest demo S.A.L.I.G.I.A. was recorded in Studio Elastic in Arboga, 14-17 April 2006.